Increase your value proposition and lower total cost of ownership (TCO) with our all-in-one DLOGIC Evaluation and Development Kits. Many DLOGIC customer applications start their life with customers buying a standard Developer Kit and becoming familiar with the various functions and some initial application development. The product may then require specific mechanical, electrical or software changes to suit the application. We at DLOGIC then work directly with each customer to enhance and complete the product design. 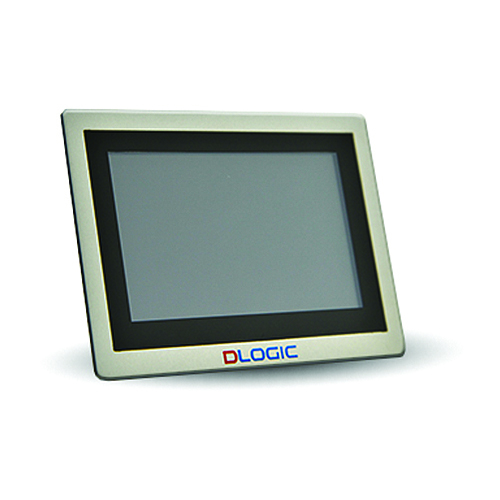 The main support and development tools provided for use in DLOGIC Touch Display Computers are provided as a bundled package of hardware and software development tools and support services. Click on the below buttons for detailed information. Logic Technologies TFT Display division designs, develops and manufactures it’s own World Class TFT displays in it’s China subsidiary manufacturing facilities. 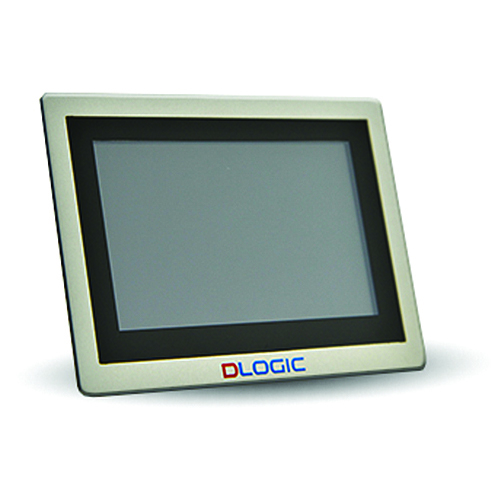 We also use our own products in the DLOGIC Touch Display Computers with 7-year supply guarantee.